Sam and I have recently gotten a lot better at in-home date nights. Before we had kids, we almost always went out for date night. And then, when we became parents, we still went out a lot (mostly because we had Jason living with us, and he is the most awesome built-in babysitter in the world). But now that we have three kids and no free babysitting, we've done a lot more at-home dates, and we've gotten a lot better at it. 1. All regular date-night rules apply. We put our phones away. There's a specific start time. There's a specific plan (although it's nice not to schedule down to the minute for purposes of getting the babysitter home on time). All these guidelines help us feel like our date is something special, and not just the two of us lounging at home like a regular night. 2. Stick to a loose theme. If you look on Pinterest, you can find many an elaborate, detailed, fancy at-home date night theme. We are much more low maintenance, and don't require the transformation of our room into a two-tiered fort or a homemade four-course Italian meal to feel like we're doing something special. Oftentimes, we'll watch a fun cooking show and munch on the same cuisine featured on the episode (this was a favorite when I was on bedrest every night while pregnant with the twins). We also like Hawaiian nights, complete with homemade tropical smoothies eaten on the back porch in the warm night air (thanks Arizona for making this possible 9 months out of the year). Simple semi-themed activities help make at-home dates fun for us. 3. Take turns planning it. We have at-home dates about every other week, so we only have to plan it once a month each. 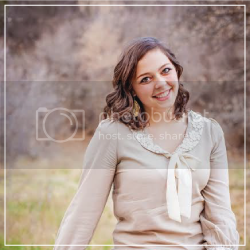 Knowing my turn is coming up gets me thinking about fun things to do. 4. No kids allowed. We are pretty strict about making sure all our kids are in bed by 7:30, which gives us a nice dating time slot. It didn't always work out this way, and we had to be flexible when the twins were newborns, but we love our early bedtime schedule and the date night time it allows us. A lot of families have later bedtimes and love to have the kids join in for a family date night, but kid-free nights work so much better for us personally. 5. Yummy treats don't hurt. (Is it even date night if food isn't included??) 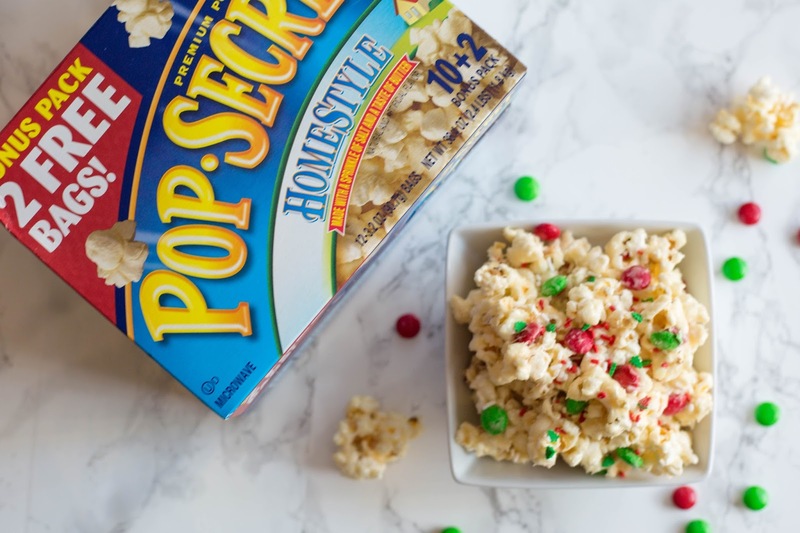 Whether it's a big bowl of popcorn we share while watching funny YouTube videos or a dessert we make together before having a nerf gun war, we basically always include food. What can I say, it's the quickest way to my heart. Here's a quick recipe we made for date night last week. 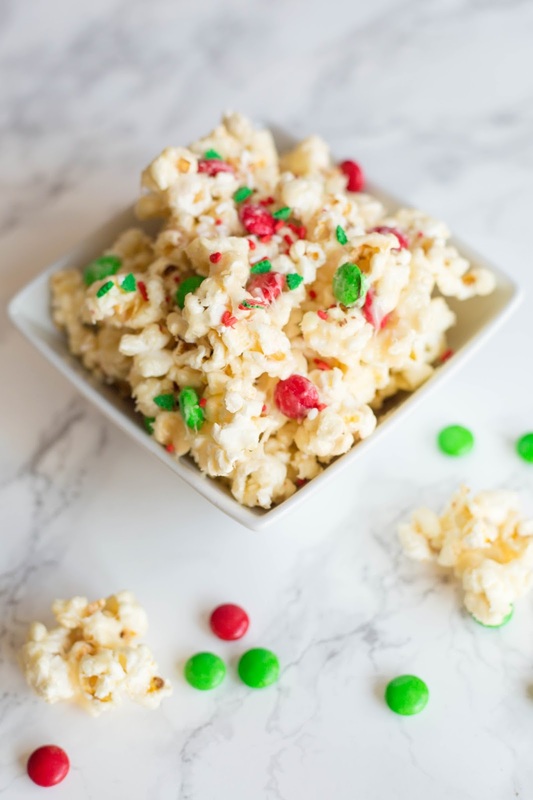 Popcorn is my favorite thing to incorporate into our date nights, and we love this recipe so much (see my yummy autumn version of it here). In fact, we might whip up a few batches for neighbor gifts this week. Pop the popcorn. 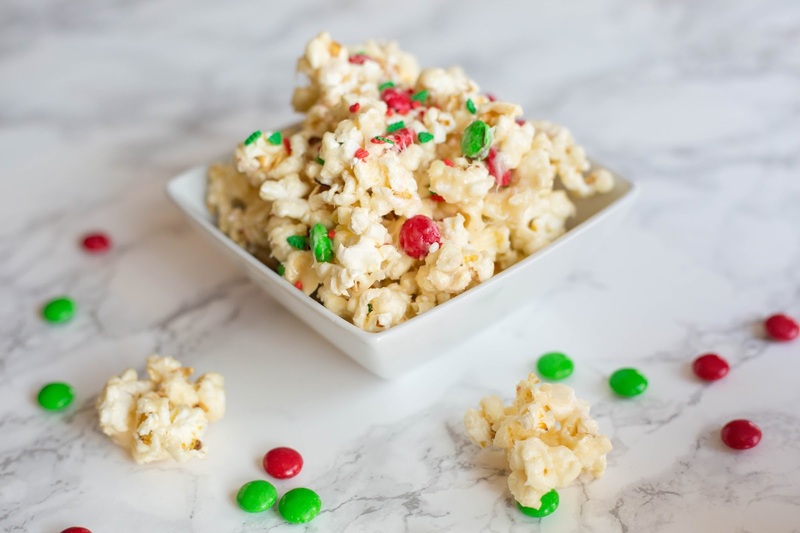 Put it in a paper bag with a small hole cut in the corner and shake gently to remove any unpopped kernels. 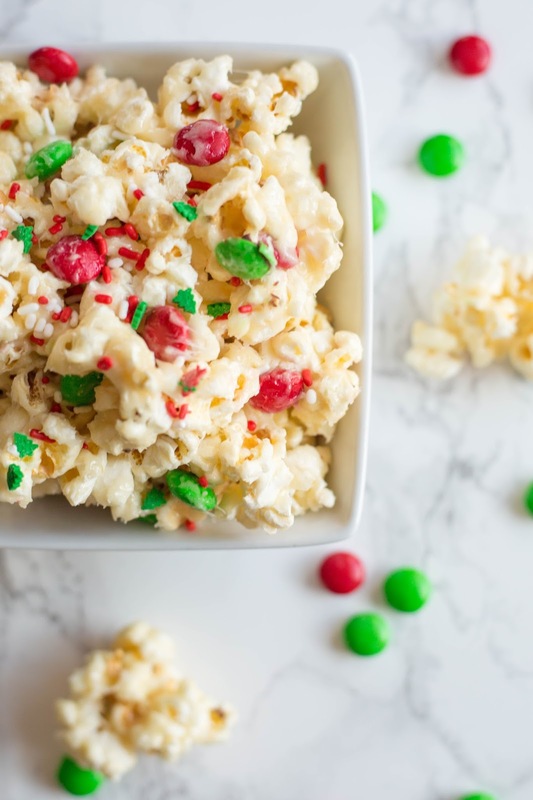 Then pour the popcorn in a large bowl and add the M&Ms. Put white chocolate chips in a bowl and melt in the microwave, stirring every 20 seconds. 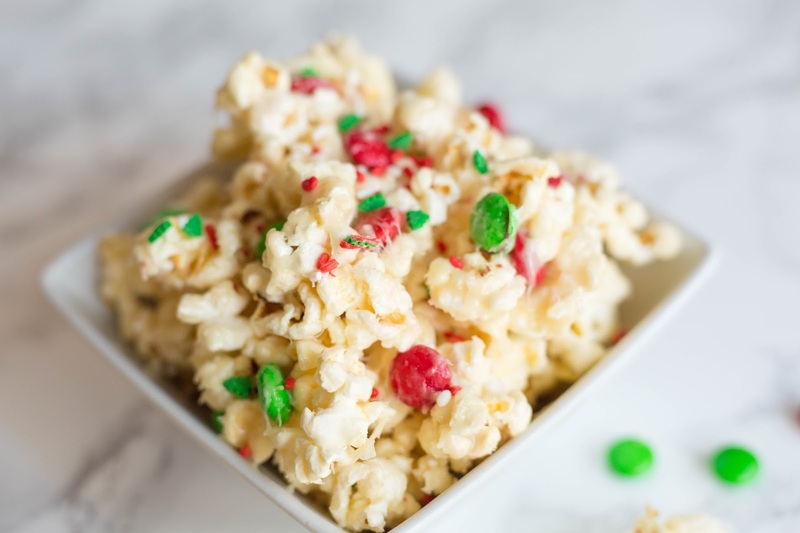 Pour the melted white chocolate chips over the popcorn mixture a little at a time, sprinkling with salt and stirring as you go. Stir until evenly combined and well-salted. Store any extras in an airtight container. Enjoy! 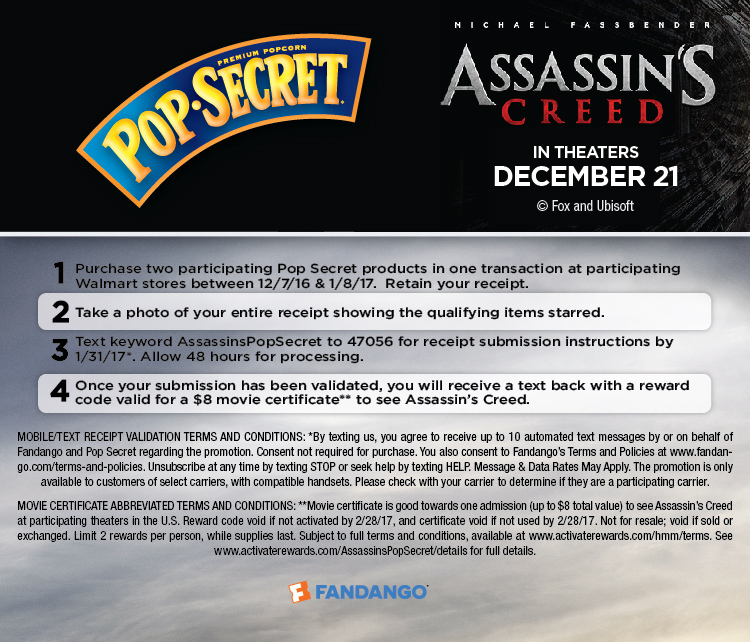 For an added bonus for next week's date night, buy 2 Pop-Secret 10 count or 10+2 count bonus packs at Walmart between 12/7/16 - 1/8/17 and get an $8 credit toward a ticket to the Assassin’s Creed movie while supplies last. Sam's played the Assassin's Creed game before, and it's crazy how intricate and detailed the setting was. He's highly interested in how the movie will be.